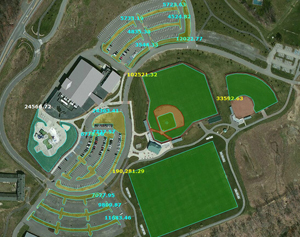 Go iPave isn’t just for measuring parking lots, roads and driveways. You can measure any outdoor surface with our property measuring tools, making Go iPave a great tool to use for other property maintenance services that your clients might need an estimate for. Lawn mowing, power washing, chemical applications, patios, hardscapes, you name it, you can use Go iPave to help you come up with an estimate for it. Time and travel costs for onsite property measurement keep increasing. Go iPave turns these losses into gains by removing inefficiencies from the measuring process. 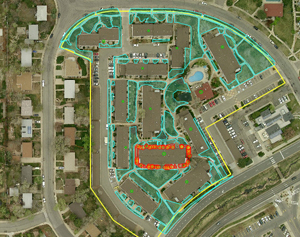 Anyone on your staff (from administrator to head estimator) can accurately execute professional property measurement on any property in the U.S. and Canada. Dramatically reduce drive time (labor), wear-and-tear on vehicles, and fuel costs associated with property measurement. Transform your site visits into value-added inspections that impress your prospects and build your competitive sales advantage. Get your free Trial now. Start using the Go iPave today. Have you ever overestimated or, even worse, underestimated the amount of materials needed for a job? Know exactly how much product, how many crew members and what pieces of equipment you need to get the job done. Start your Free Go iPave trial today. 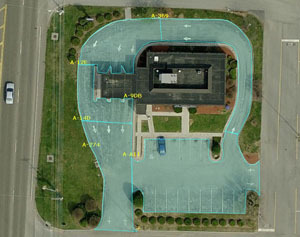 Start measuring properties with Go iPave today. Do you use Microsoft Excel? With a click of a button, your Go iPave measurements export to an Excel spreadsheet. 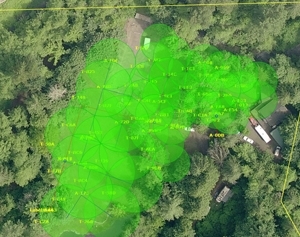 Save a comprehensive record of all Go iPave property measurements and objects counted (such as trees) to your computer. Go iPave also allows you to export property photos as jpegs and you can save them right to your computer. Save photos from multiple overhead views, and views of the north, south, east and west. Keep your crew clear, focused and efficient on the job. 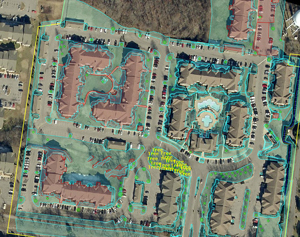 Use Go iPave site maps to visually assign work and ensure the job is done right the first time. Print three copies… one for your client, operations manager and office staff. Now everyone has a record of your job execution strategy. 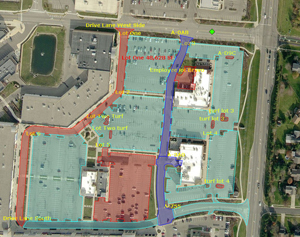 Your Go iPave site maps are also powerful customer service, sales and customer retention tools. Use them to eliminate miscommunications during the sales process. Show your customers how you will complete the work and who will be on site. Go iPave pays for itself from the first time you use it. 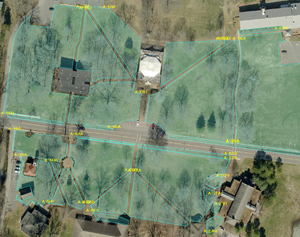 When you reduce the time and expense of landscape property measurement the savings flow to your bottom line. Plus, your resources are freed to focus on satisfying your customers – which generates more referrals. Discover how Go iPave can create a profit ripple effect throughout your business. Get started with your Trial. 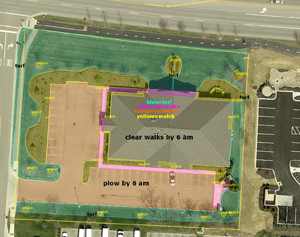 Snow Removal Services Diagram by a Go iLawn Staff Member. We can teach you how to do this! If you would like to try the Go iPave tools right now, visit the Go iPave test drive area where you can use the tools and saving features for free! Product demos are also a great way to learn more about what Go iPave can do for you. Sign up for a free demo today.